BMW reacted on the massive trend towards customized Cafe Racer bikes by introducing the new R nineT. 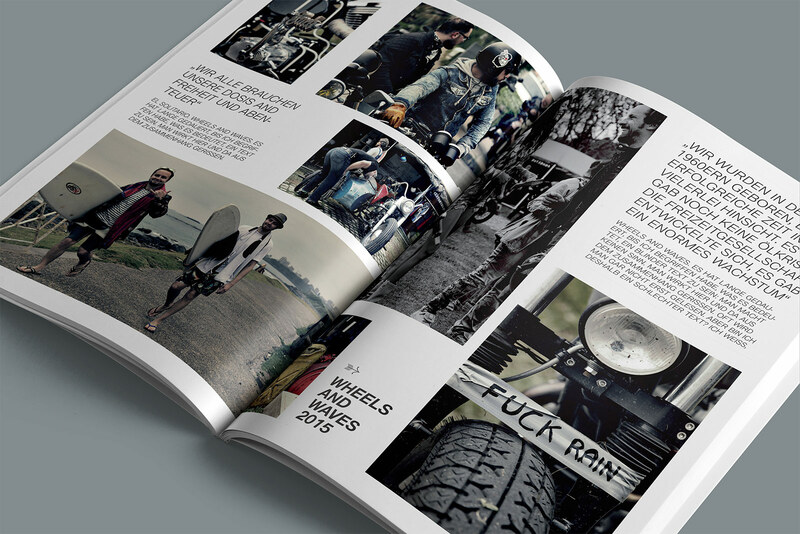 A bike made to be customized in different actual styles. 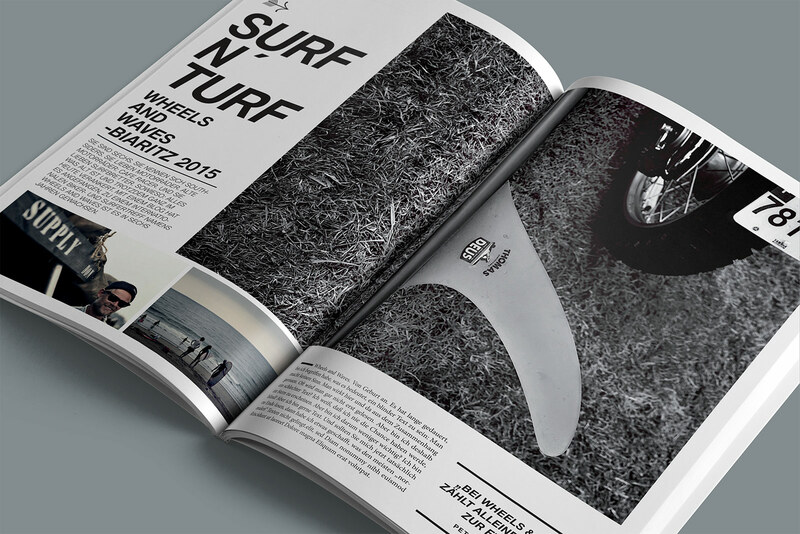 The next logical step was a stronger sponsoring of likeminded events like wheels & waves in Biarritz or pure & crafted. 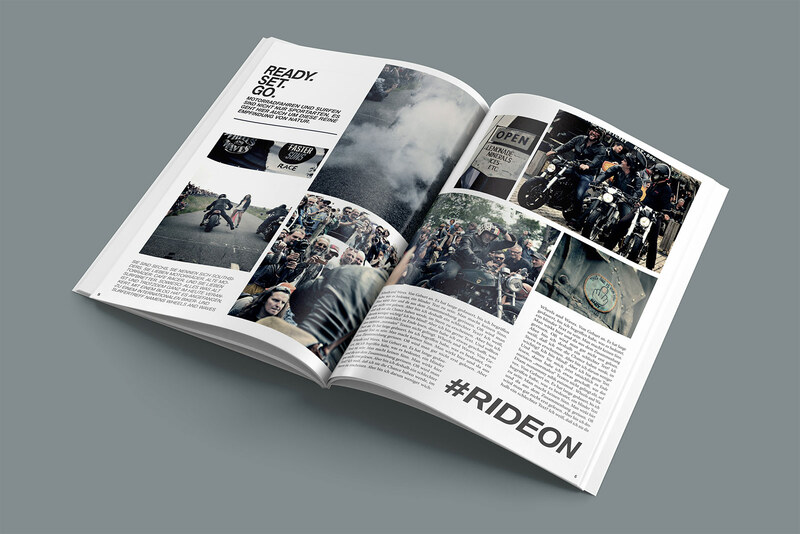 The new BMW magazine features the scene of customizers & festivals and combines this with infos about new products and brand ambassadors. 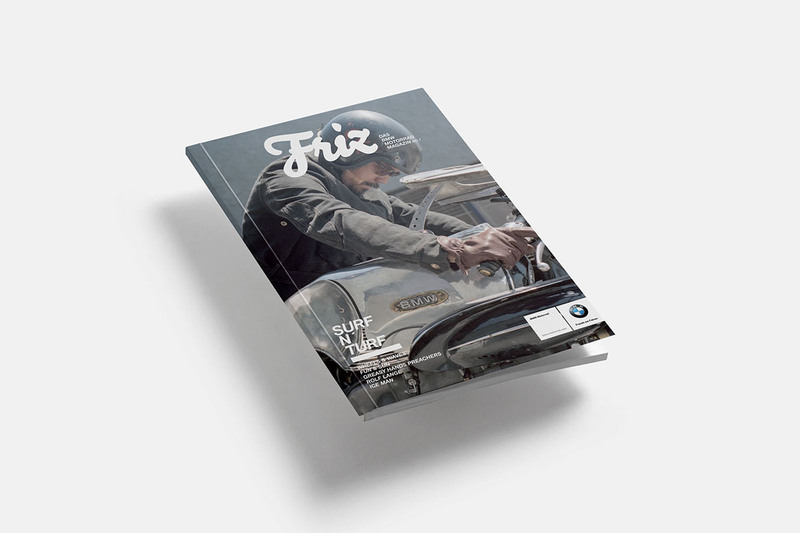 The name „Friz“ comes from Max Friz, engine designer of the legendary BMW Boxer Engine.